Danita Duncan started her career at Brighter Tomorrows Consulting as a volunteer in the spring of 2017. Danita is a Licensed Associate Professional Counselor (LAPC). She graduated with a B.S. in Psychology with an emphasis in Crisis Counseling and a minor in Christian Counseling and completed a M.A. in Professional Counseling from Liberty University. 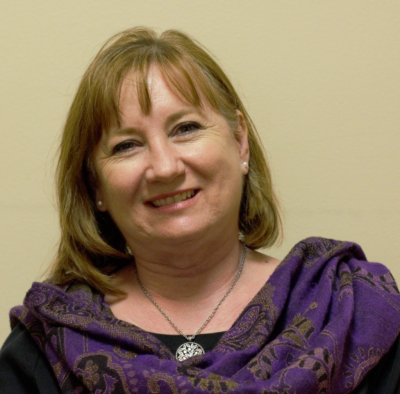 Danita has a wealth of experiential knowledge from years of working in the social services field. She works with all ages; from children to older adults, individuals as well as couples and families. She has a passion to help clients explore barriers and identify strengths needed to overcome obstacles in life. She is on track to become a nationally certified counselor (NCC) and is currently working toward becoming an International Certified Advanced Alcohol and Drug Counselor (ICAADC) with plans to obtain a Marriage and Family Therapist license (LMFT).